This afternoon deputies from the Sacramento County Sheriff's Department announced an arrest warrant has been issued in a murder that occurred on the early morning hours of November 10. In that incident, deputies responded to 4901 Little Oak Lane in regards to reports of a shooting. Upon arrival, deputies located the victim, later identified as 19-year-old Tyler Tabor of Sacramento. who was pronounced dead at the scene by paramedics. During the investigation, detectives were able to gather evidence, interview witnesses, and subsequently develop a suspect in this case. The suspect was later identified as 23-year old Marcus Kendrix of Sacramento. Detectives discovered Kendrix had fled California after the homicide. 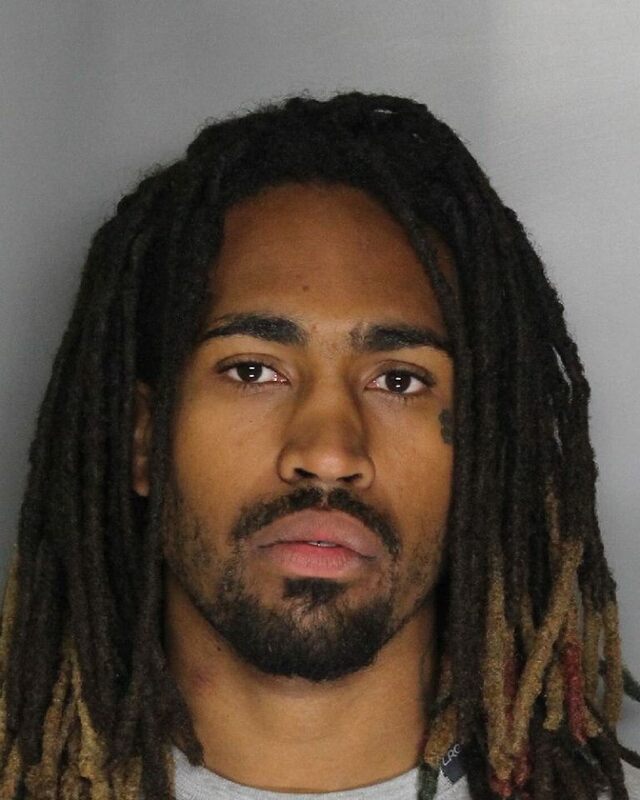 Kendrix was recently arrested by law enforcement in Maryland and is in Charles County Maryland awaiting extradition to Sacramento, where he will be booked for murder and a violation of his parole. No Comment to " Suspect in Little Oak Lane Murder Arrested in Maryland, Awaits Extradition "